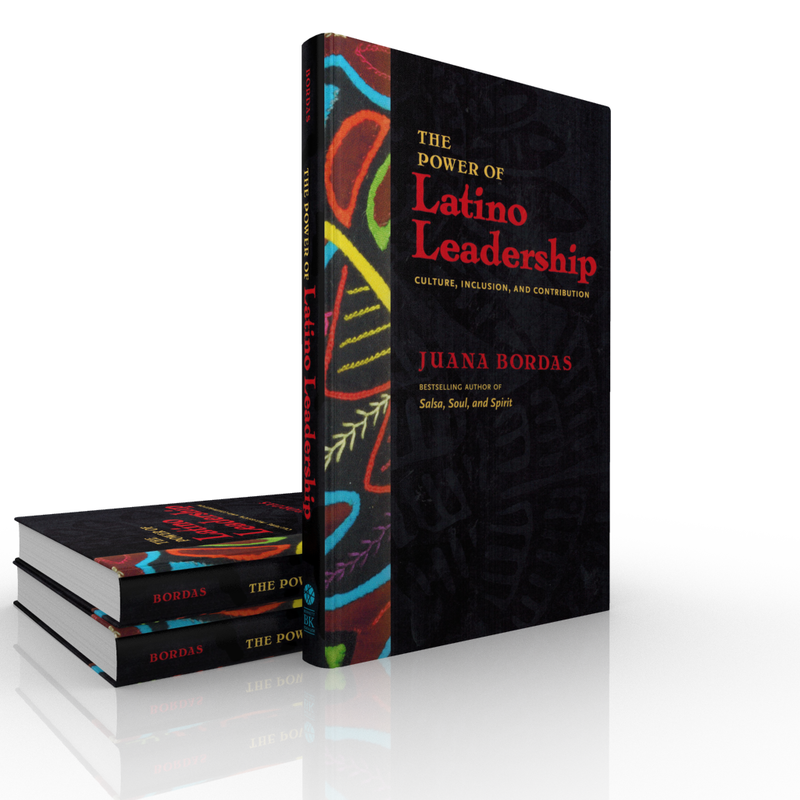 Juana Bordas takes us on a journey to the very heart and soul of Latino leadership. 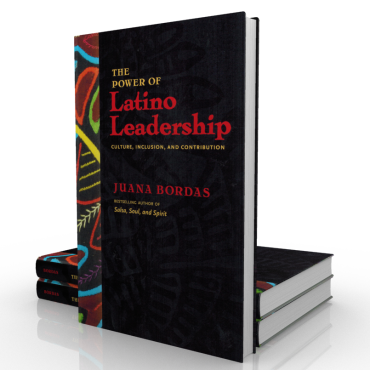 She offers ten principles that richly illustrate the inclusive, people-oriented, socially responsible, and life-affirming way Latinos have led their communities. 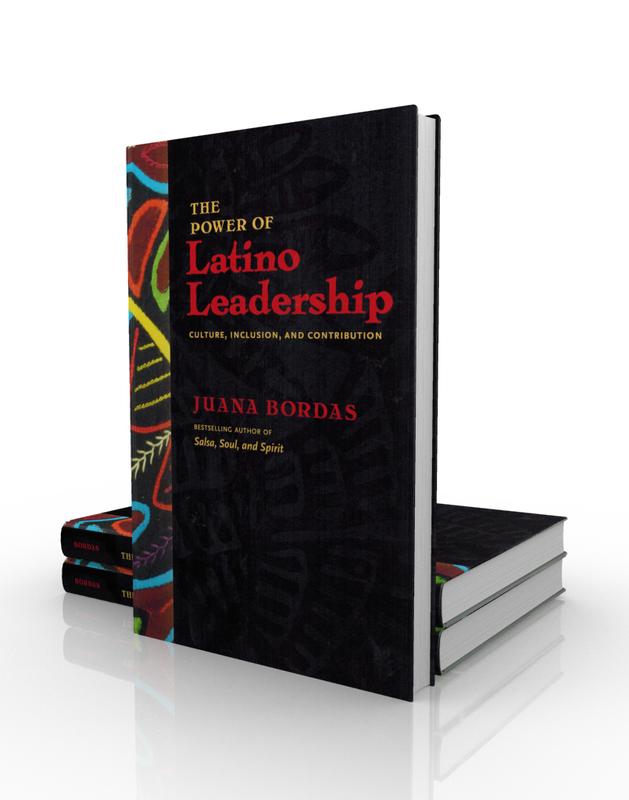 Bordas includes the voices and experiences of other distinguished Latino leaders and vivid dichos (traditional sayings) that illustrate positive aspects of the Latino culture. 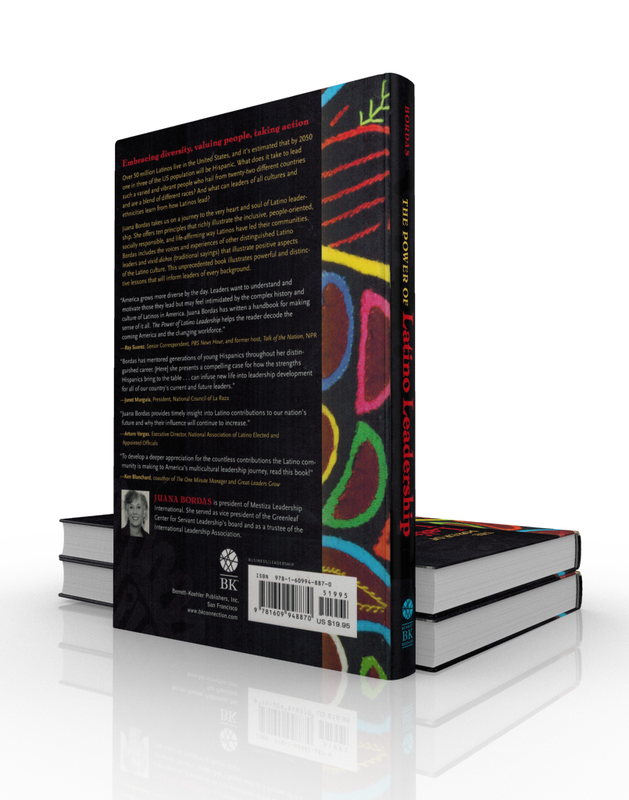 This unprecedented book illustrates powerful and distinctive lessons that will inform leaders of every background. Over 50 million Latinos live in the United States, and it’s estimated that by 2050 one in three of the US population will be Hispanic. 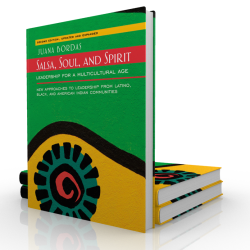 What does it take to lead such a varied and vibrant people who hail from twenty-two different countries and are a blend of different races? 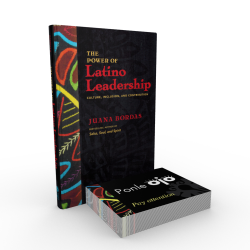 And what can leaders of all cultures and ethnicities learn from how Latinos lead?